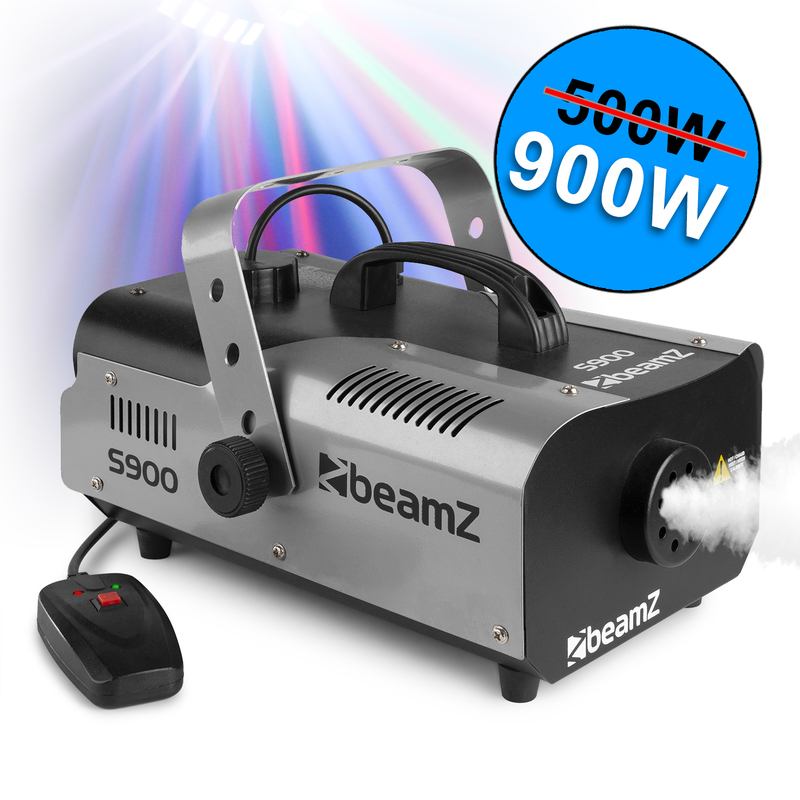 This 900W smoke machine from Beamz is a powerful fog maker with sturdy housing, delivering a misty serenity to mobile DJ sets, medium-sized venues and parties alike. 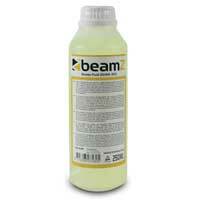 In this package we have also included four 250ml bottles of fluid to set up your machine. Ideally for use indoors, impressively filling rooms and great for extended use; this machine boasts voluminous mist clouds and will elevate your events and parties to the next level. 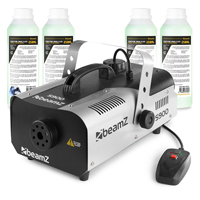 A great unit; well-designed and complete with wired remote so fog emissions are controlled throughout the night. Leave free standing on stages to blast an audience with tranquil mist; create a mood at fashion shows; at launches and on stage for occasional shows and events; or mount onto stands using the built-on bracket. Pair alongside lighting effects to really exaggerate their potential and be assured that the atmosphere will be safe, non-harzardous and fun for everyone equally.